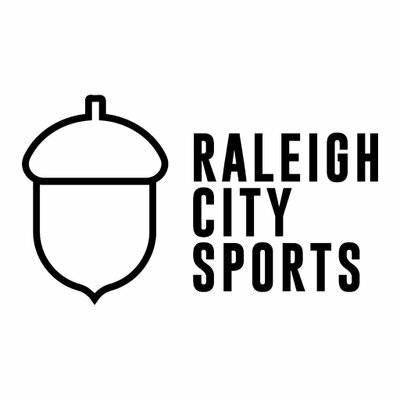 Raleigh City Sports is the premier podcast covering NCFC/NC Courage, though they discuss Hurricanes, ACC and all things Raleigh as well. Podcasts feature some combo of Fitz, Mike, and Ryan and usually a guest or two, often an NCFC/Courage player. They were named the 2018 WRAL Out & About Podcast of the Year.You can check them out at Raleigh City Sports dot com. We talk Sinking/Surging, Canes recent run, Do we believe?, Nedeljkovic staying around?, and AHo’s All-Star deal. Then we welcome in the “studio” NCFC’s Dre Fortune and DJ Taylor (~14:00 in) to talk their path to pro, who’s faster?, and their excitement for the upcoming season. We wrap it up talking the recent signings for NCFC and what to expect in the coming weeks.